So, I’ve been completely smitten by Yves Rocher’s new line of Botanical Colour Nail Polish and I’ve taken advantage of their many sales and ordered even more colors. I mean, they end up coming in at around CA$3 a pop. What’s not to love? Today, I’m reviewing Perfect Light Pink / Parfait rose clair (73), which was released in a separate, 6-piece summer collection after the initial product launch. 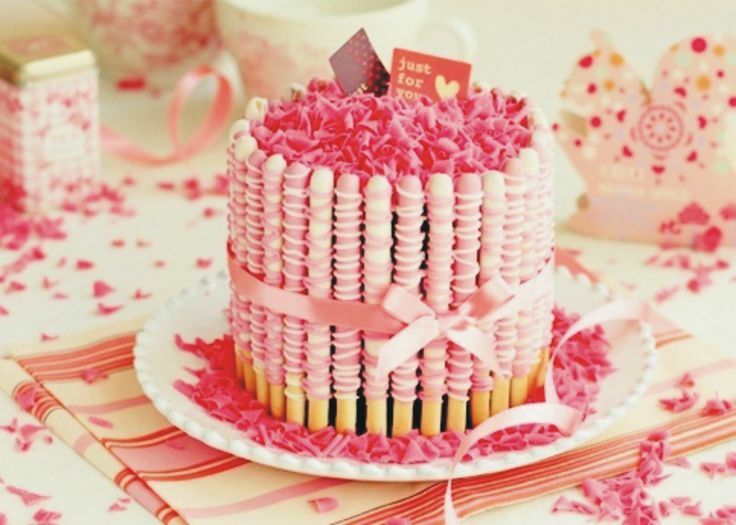 I had no idea until today that there are genius people out there making cakes with Pocky! 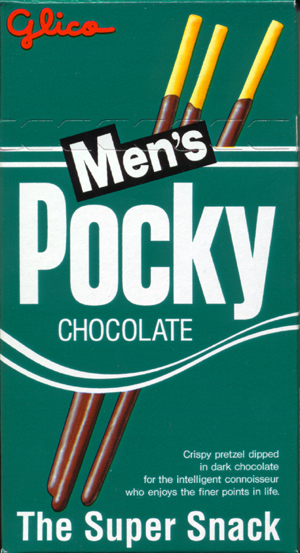 I am actually not a huge fan of Pocky, but I’ll be damned if this doesn’t look amazing. There are many copies of this photo online, mostly on tumblr and Pinterest, but I don’t know the source of the original. Application is very nice with this polish. Two coats apply easily and gives full opacity. I usually have trouble with pastels, and was surprised by how “perfectly” (har har!) this went on. Perfect Light Pink is probably the nicest opaque pale pink I’ve ever tried, so I’m giving it a big thumbs up. A word about the brush: it is a wide paddle shape with a rounded end, and it makes application so, so easy, particularly if your nails are not teeny like mine are—but it still works well for me. Yves Rocher Botanical Colour Nail Polish is 0.16 fl oz / 5 mL and retails for US$6 / CA$6 / UK£2.95 / EU€2.95. 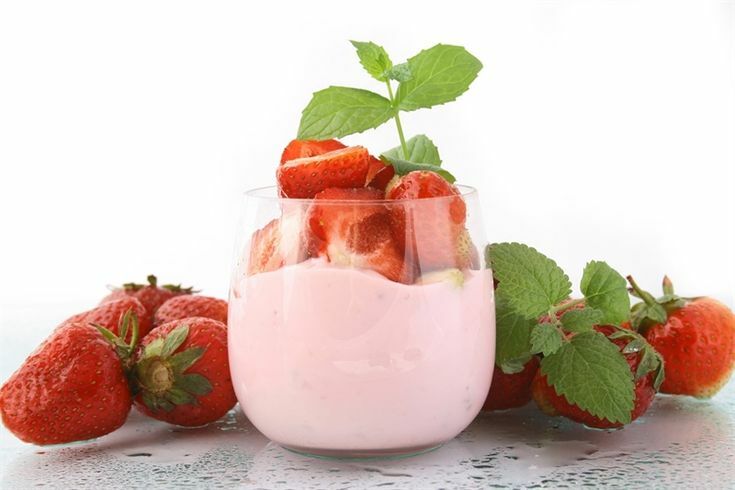 It is free of toluene, formaldehyde, camphor, and dibutyl phthalate (DBP), and it is made in France. Yves Rocher was founded in 1959. The company is based in La Gacilly, France. I can’t wait to see your massive wishlist by the end of the year! Pocky cake!!! I haven’t eaten pocky in YEARS. Now I wish I had some! I can’t believe that is even a thing, haha! I love the way you describe colors using foodz. This reminds me of Essie Fiji 🙂 a nice clean pink. Well, now, I gotta check out Essie Fiji, then! Mmm I guess I tend to have food on the mind, too! Have you seen the kit kat wrapped cake yet?